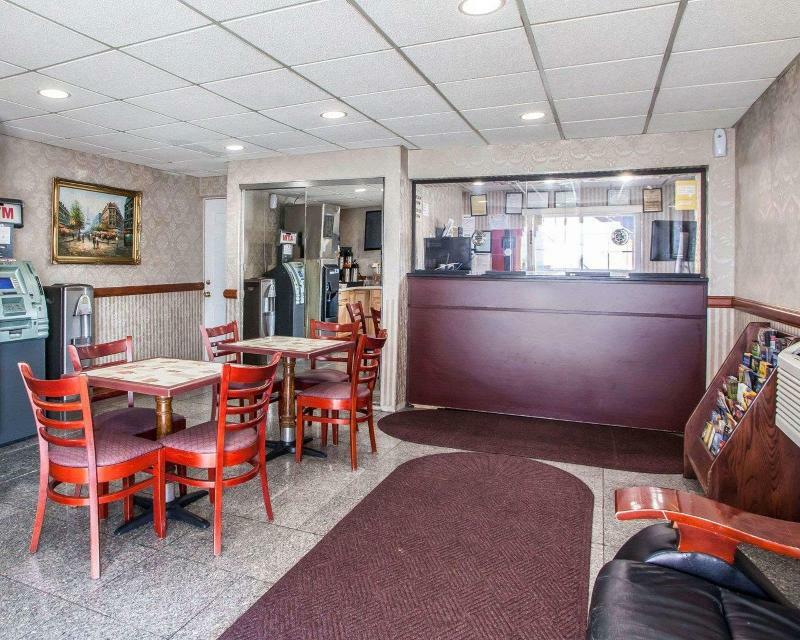 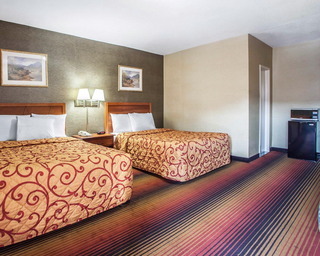 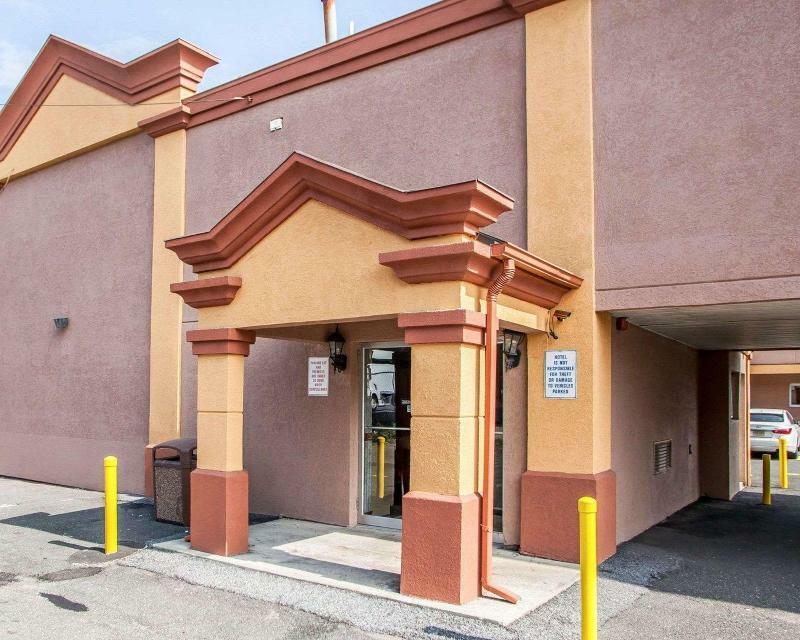 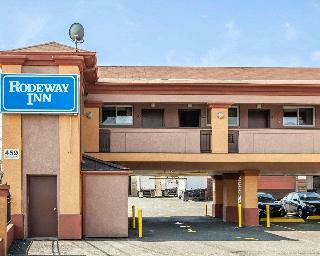 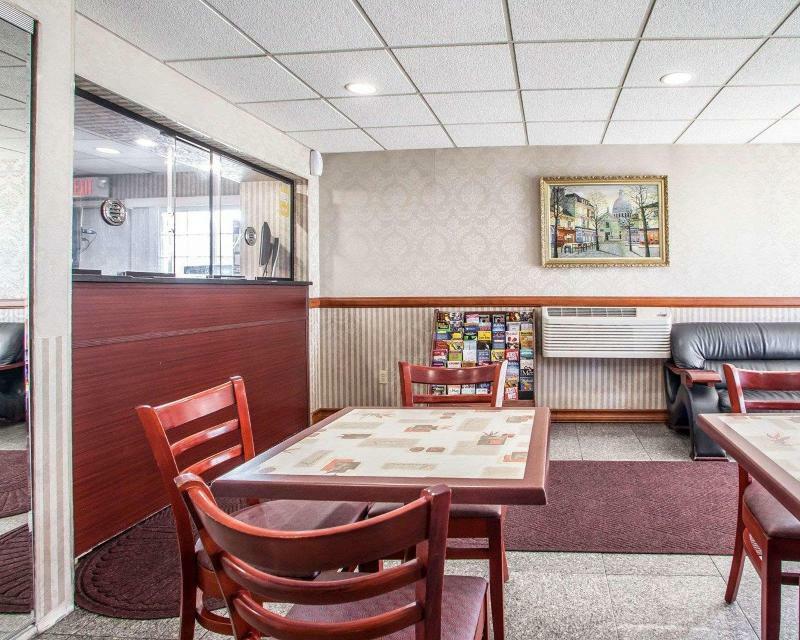 Travellers can explore a popular New Jersey city when they stay at the Rodeway Inn hotel in Jersey City, NJ. 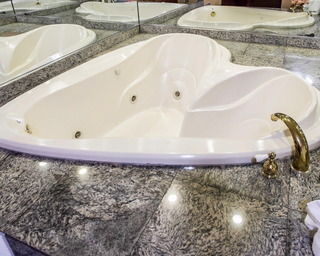 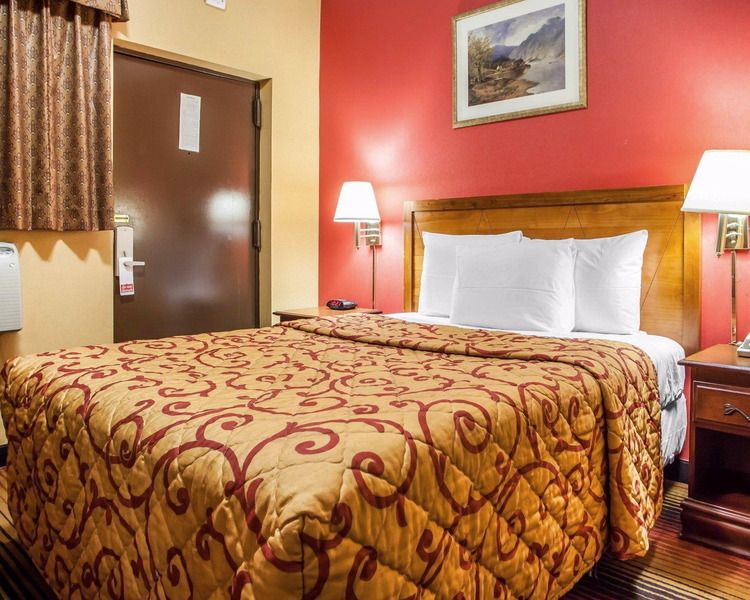 The property provides a fresh, clean room for a good night's sleep; a nice, hot shower to wake guests up; and a good cup of coffee to keep them going. 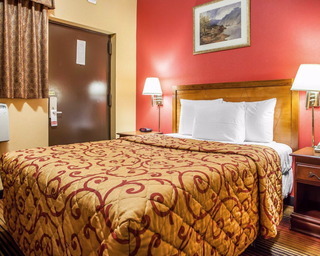 The affordable rooms take their budget into consideration, so they can focus on the experience and not on their wallet. All rooms include TVs, hair dryers, coffee makers and desks. 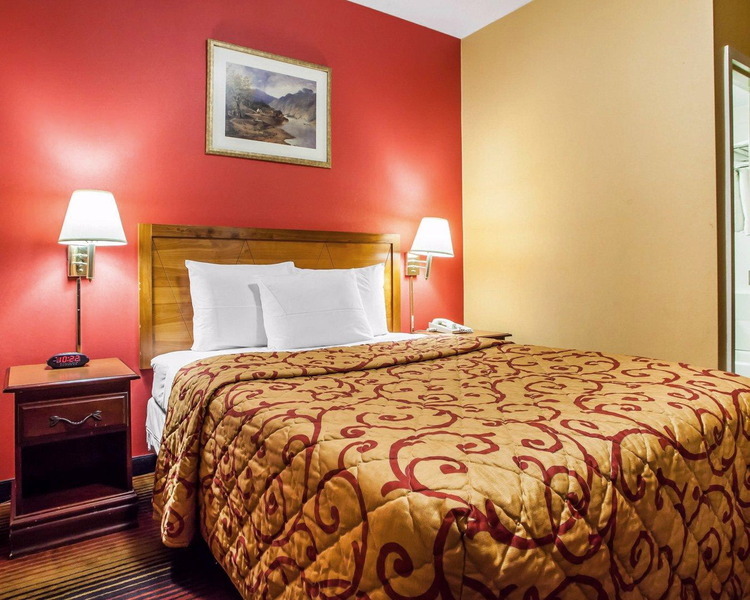 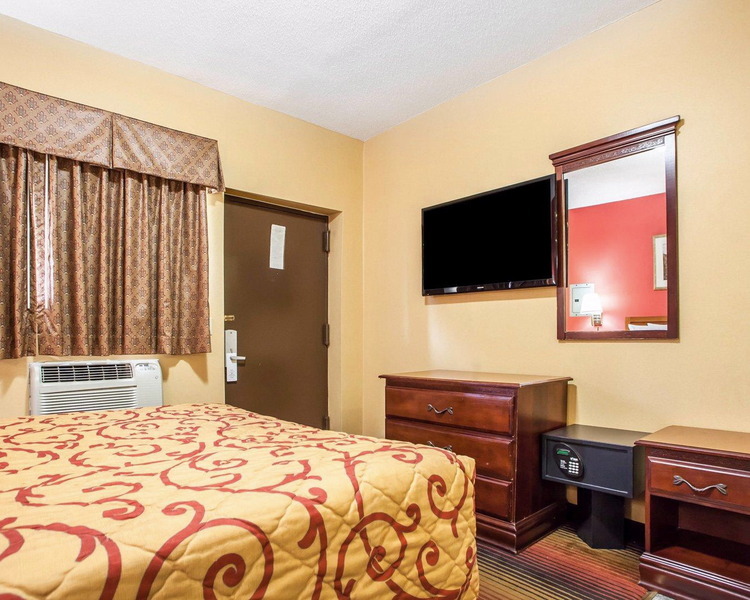 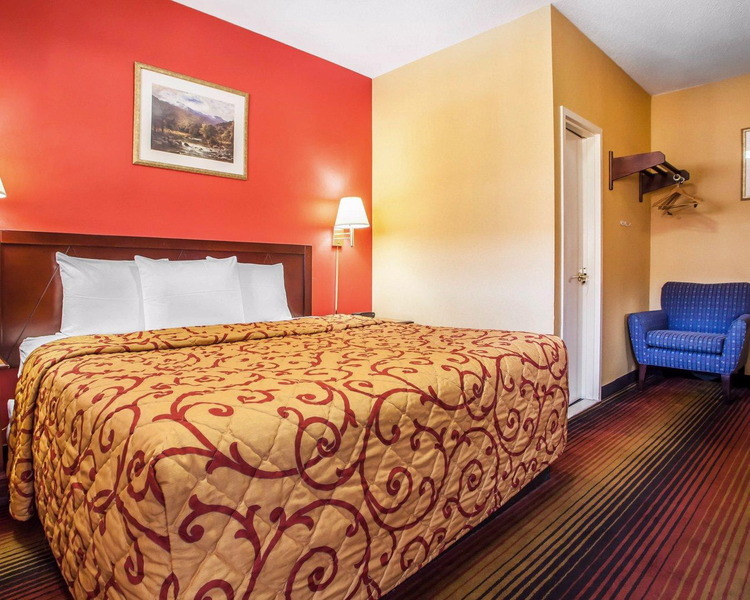 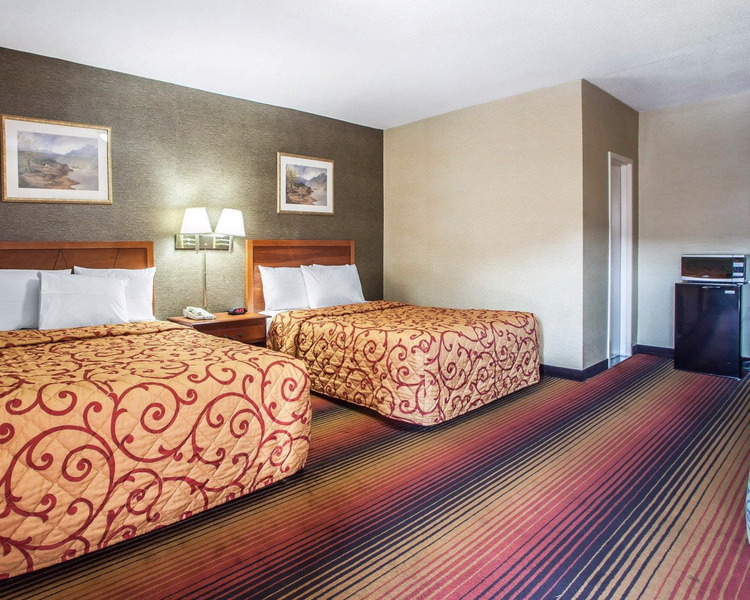 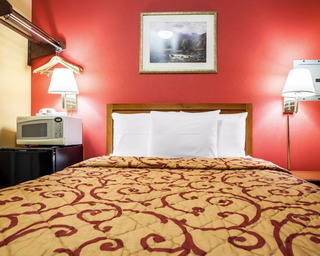 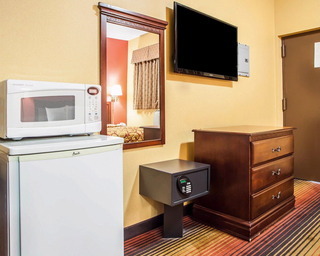 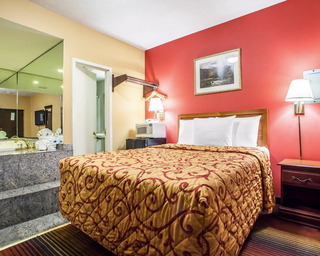 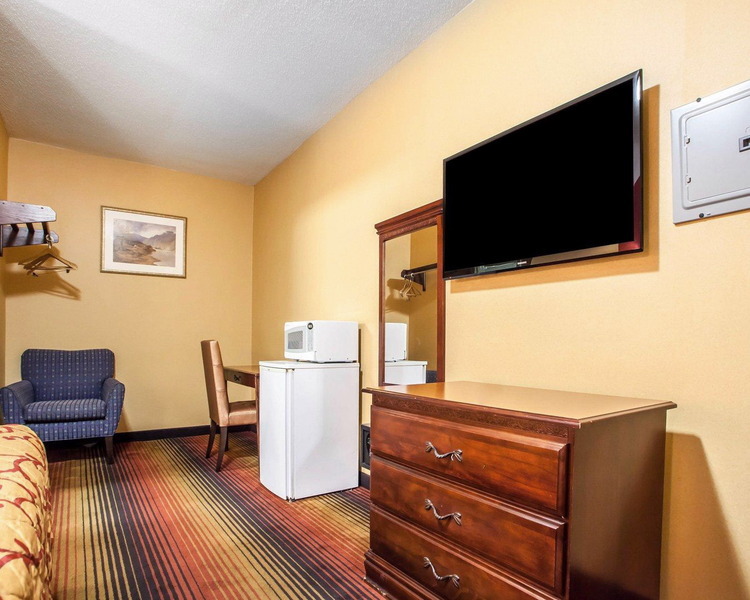 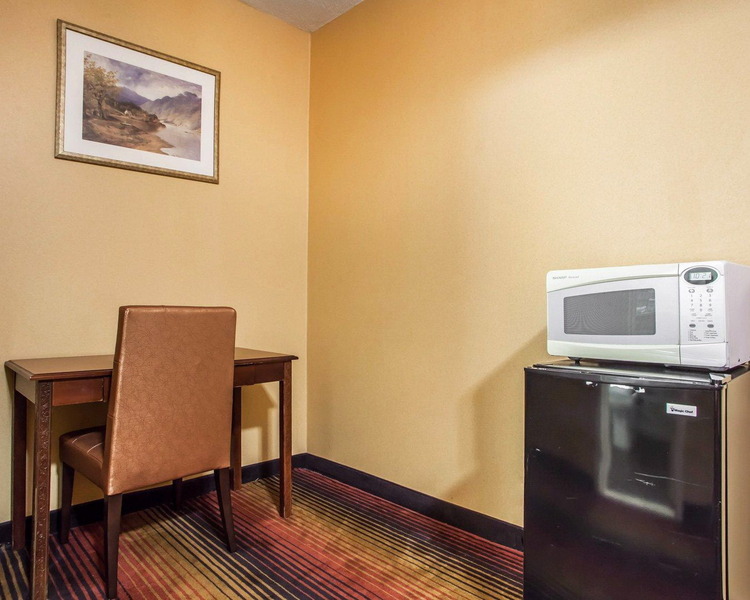 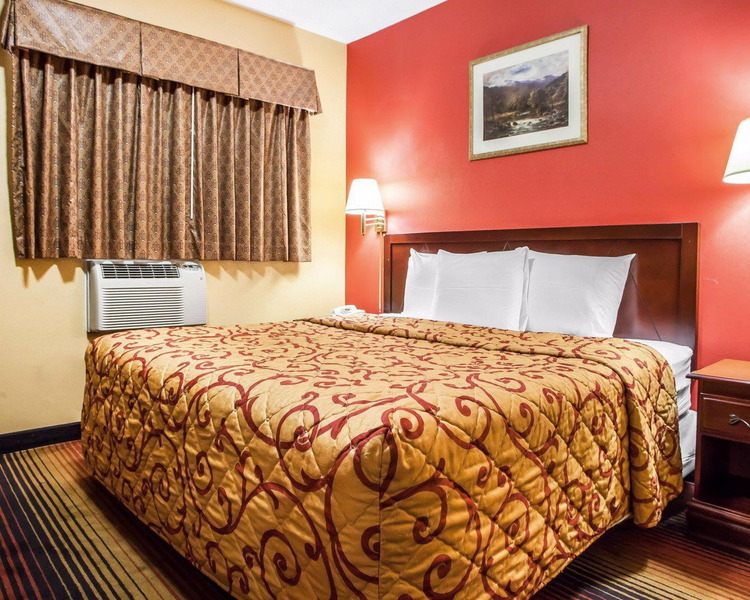 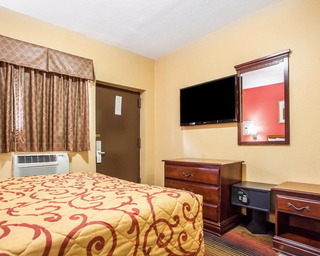 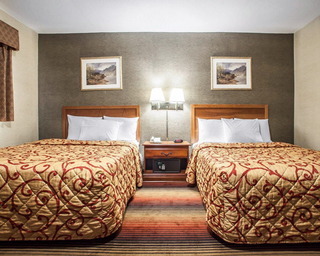 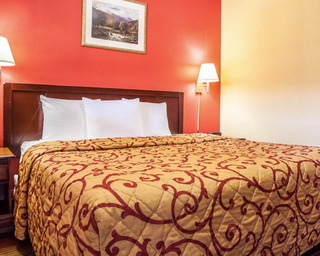 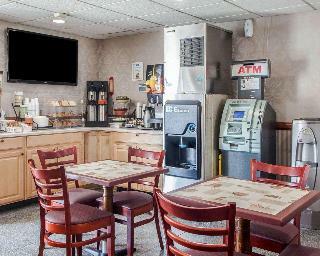 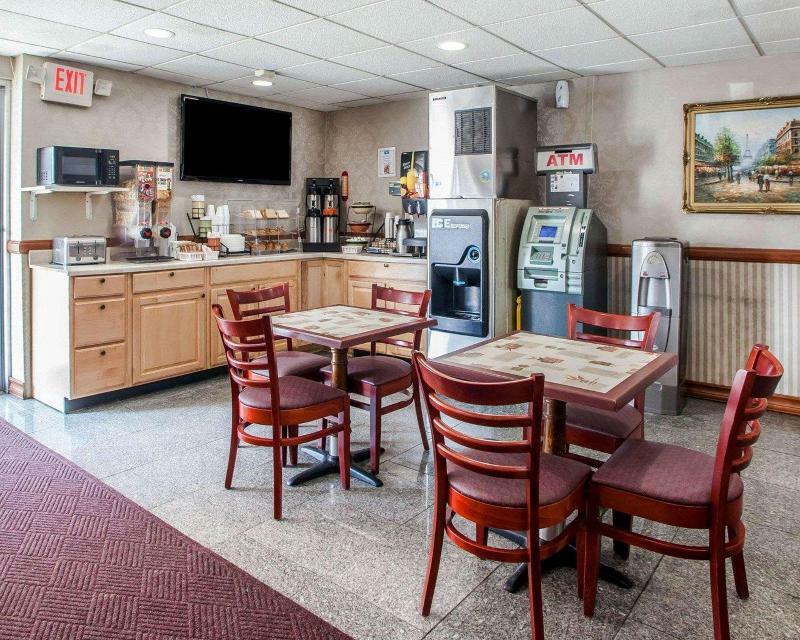 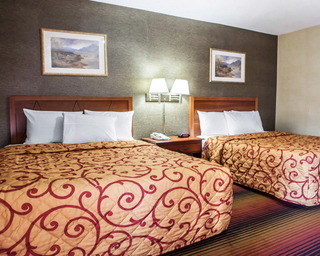 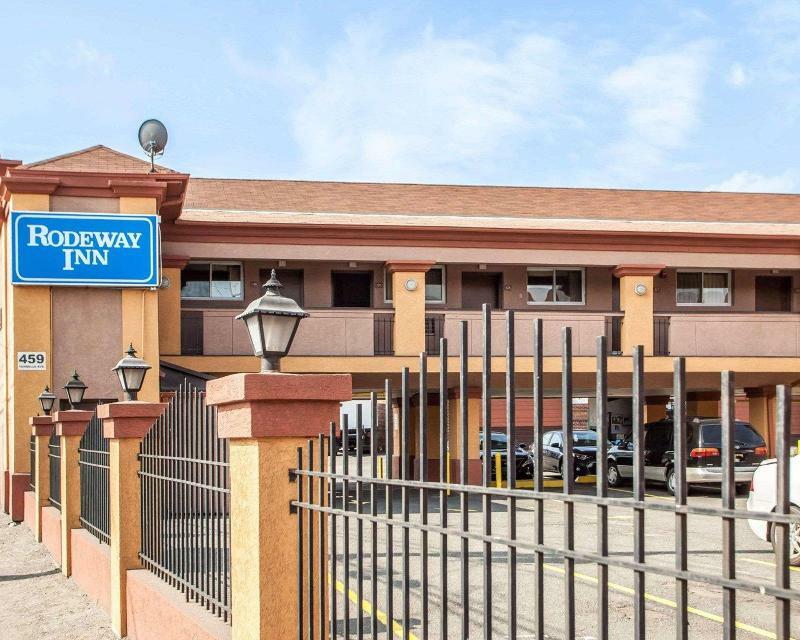 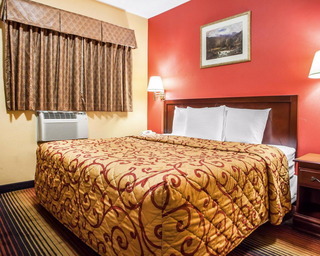 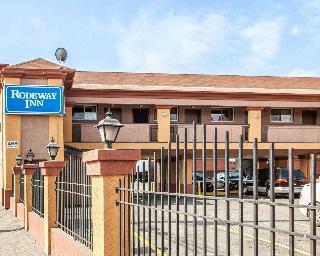 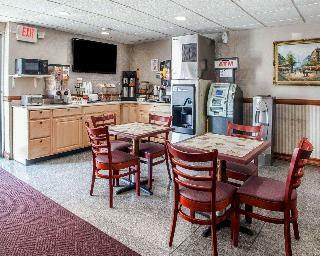 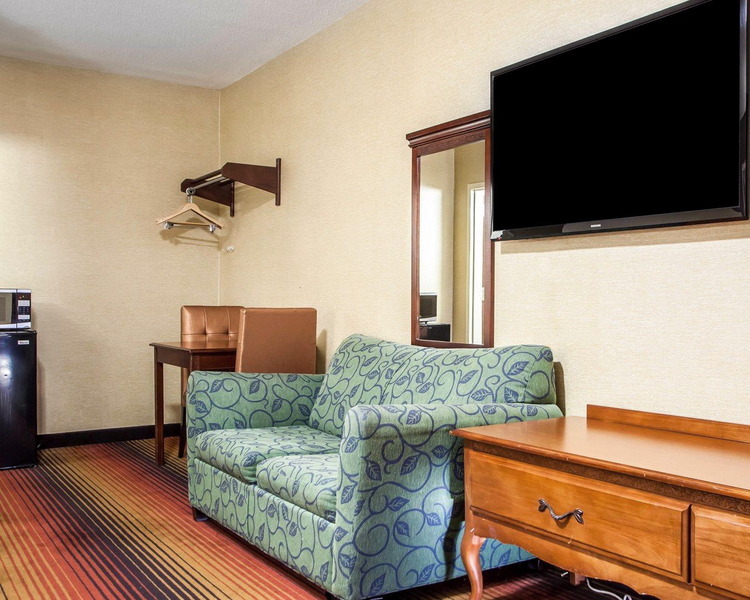 If visitors want great value while they're on the road, Rodeway Inn has them covered wherever they travel. 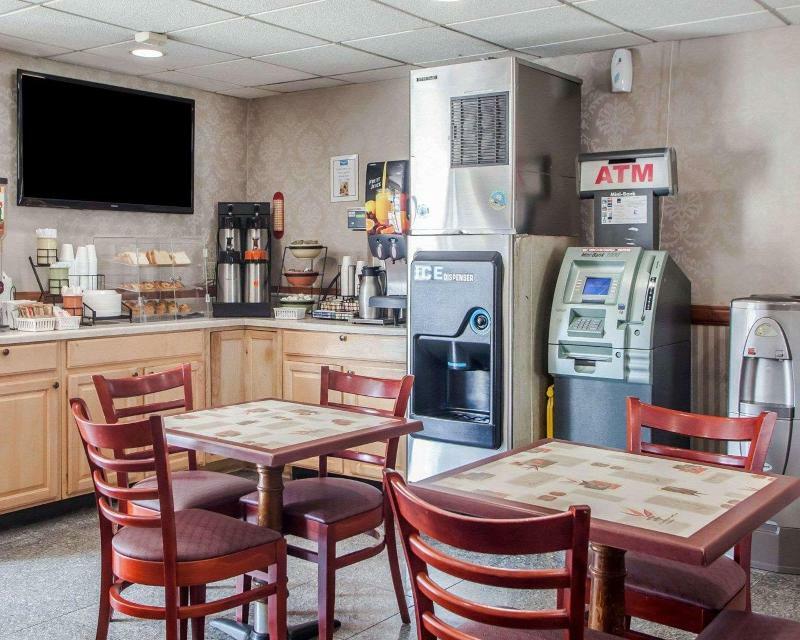 Jersey City hotels like these are the smart place to stay on the road — so guests can focus on their experience instead of their wallet.